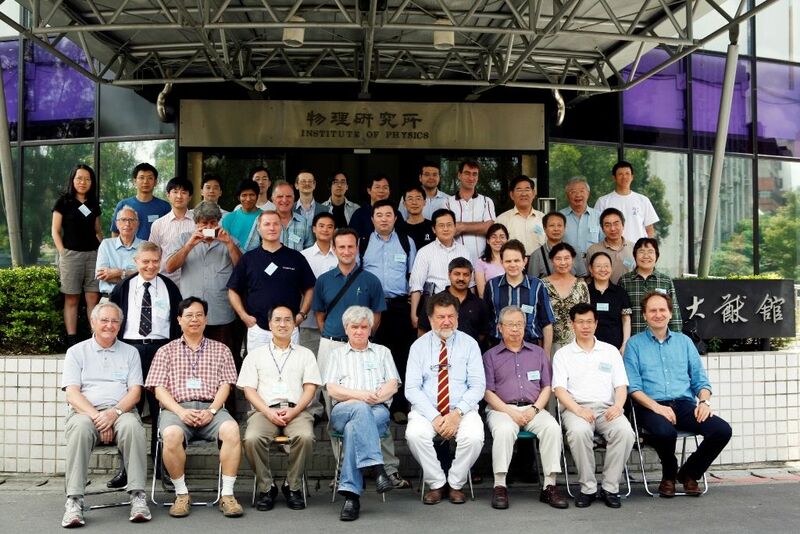 The 5th Italian-Sino Workshop on Relativistic Astrophysics will be held at the Academia Sinica (Taipei) on May 28 - May 29 and then continued at the National Dong Hwa University (Hualien) in the eastern Taiwan, about 200 km south of Taipei, on May 30 - June 1. The aim of this workshop is to provide a platform for information and ideals interchange between Sino and Italian researchers on recent advances in modern astrophysics. The main topics will be focused on the physics of the sun, large scale structures, gamma ray bursts, supernovae, as well as first stars. The format of the workshop is intended to allow easy and fruitful discussions. About Hualien: Hualien has some of the island's most beautiful and accessible attractions, notably Taroko Gorge. For more information, please see the website: http://www.taroko.gov.tw/TarokoPortalEng/0_0_0/default.aspx . a targeted place for our excursion. There are no registration fees. The number of participants from Italy and China will be limited on 15 for each country. Participants wishing to attend the workshop should register as soon as possible. Since it usually takes several months to process the visas for Chinese participants holding PROC passports, who are advised to contact us as soon as possible and before January 15, 2008.